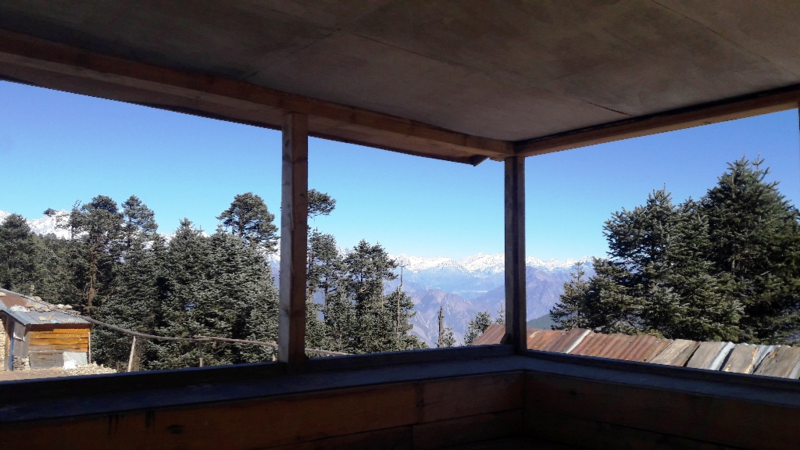 Today, we make an hour’s drive to Sundarijal (1350m), our trek start point. 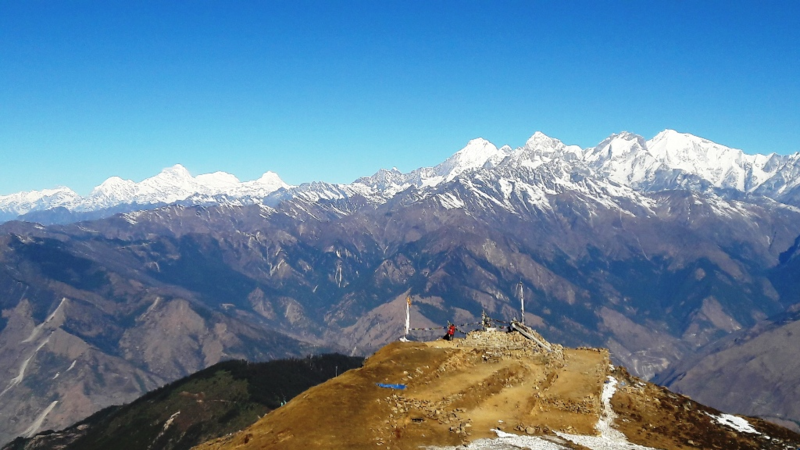 From Sundarijal, trek to Chisopani (2300m). We begin our trek along a small hydroelectric plant. The trail then enters through into the Shivapuri National Park. The first settlement we come across is Mulkharka mostly inhabited by the Tamang people. Then we walk along the ridge through a forest of oaks and rhododendron to Chisopani. We climb above Kutumsang on a steep trail mostly through fir and rhododendron forest where there are no permanent settlements. 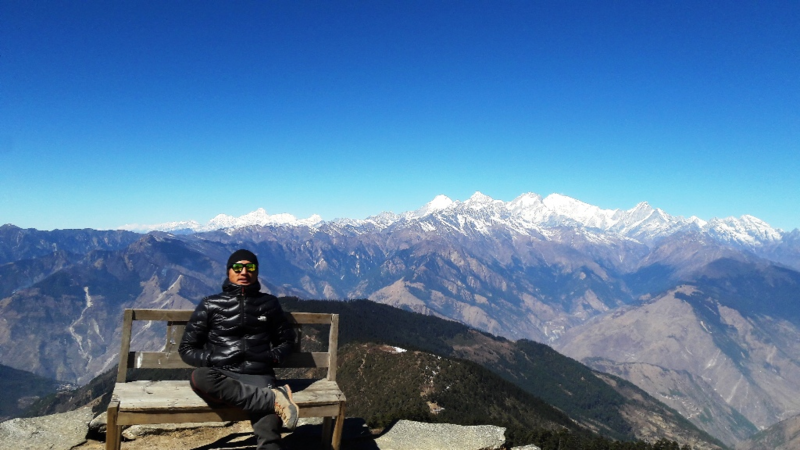 The trek continues to Yurin Danda with magnificent views of the Himalayas. Finally, we arrive at Tharepati. We begun our trek to sermanthang, it’s going to be comparatively easy walk today. We forests, streams, and waterfalls. The trail makes a sweep around the wide valley end between Parachin and the Sherpa village of Gangyul. From Gangyul, we arrive at Sermathang. Discover the village. There is also a Buddhist monastery at the highest point of the village. We walk down to Malemchi Bazaar. The village is mostly inhabited by the Sherpa, but there are also people of other ethnicities. From the Bazaar, we catch a private vehicle to Katmandu. Evening celebrate the successful completion of our journey, we will have a farewell dinner in the evening.